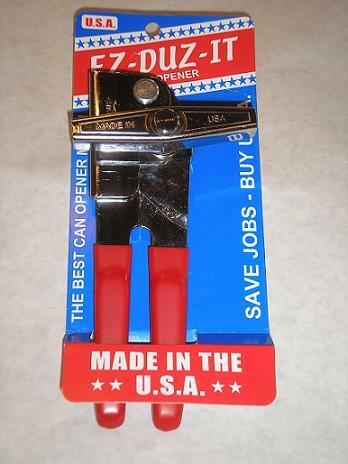 We consider it the best manual can opener made. 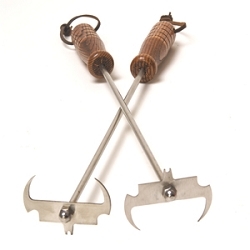 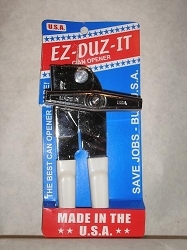 REBUILD OR REPAIR YOUR EZ DUZ IT CAN OPENER WITH OUR DELUXE CAN OPENER REPAIR KIT. 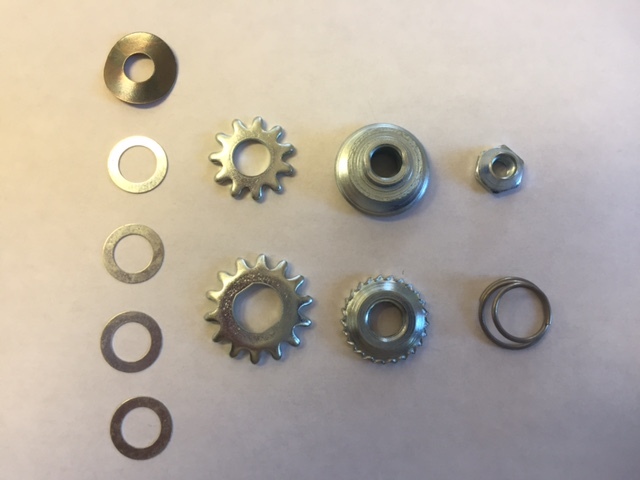 To replace your parts, just lay the old parts out on a work surface in the order that you remove them. 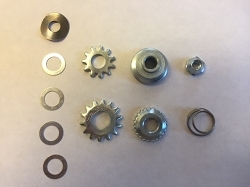 Put the replacement parts on to the can opener frame in the same order as the original parts. 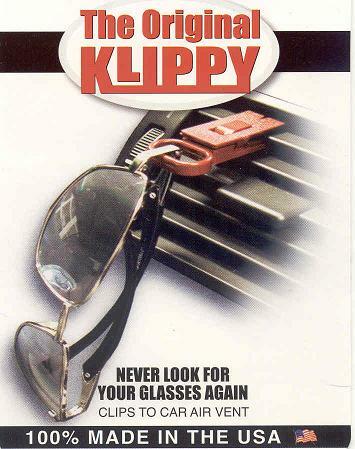 You will need a pair of pliers and a small wrench.